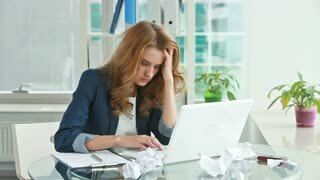 Search Results for "woman busy frustrated"
Frustrated young woman trying to straighten out business matters, Frustrated and clutching his face. Woman, office worker shows important documents to her bearded boss who is busy with playing smart phone games in the office. 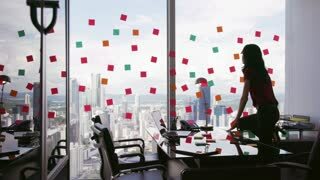 Addicted businessman is not listening to his secretary with papers. Woman secretary shows important documents to her bearded boss who is busy with playing smart phone games in the office, addiction to modern devices concept. Businessman signs papers angrily. 4k, Angry young woman having an argument over the phone. Slow motion. Tired and stressed businesswoman is working late into the night from home. Shot on RED Epic. Dolly Shot. Angry businesswoman having a heated argument on a mobile phone in her office. Shot on RED Epic. 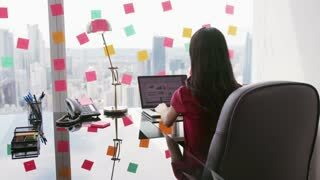 4k, young businesswoman looking stressed while working on her laptop at night.